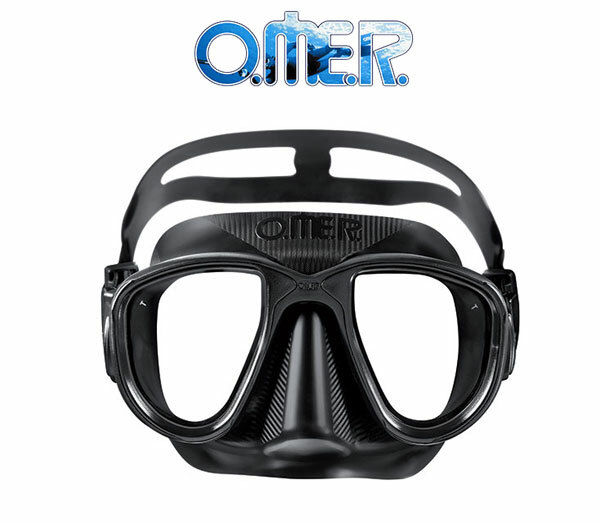 Specific freediving mask with low internal volume. The buckles have been positioned on the silicone skirt, instead of the classic position on the mask frame. This allows the lenses to be closer to the eyes allowing a greater field of vision, avoiding any increase of the internal volume of air and allowing greater hydrodynamics. 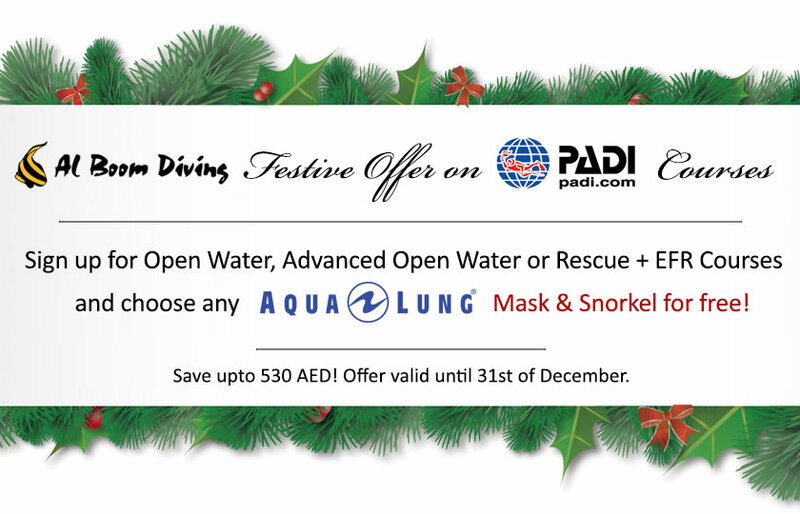 Available in Al Boom Diving Stores. Al Boom Diving offers the World Islands dive trips from our purposefully built dive speed boats typically from 10:00 AM till 2:00 PM on Fridays. 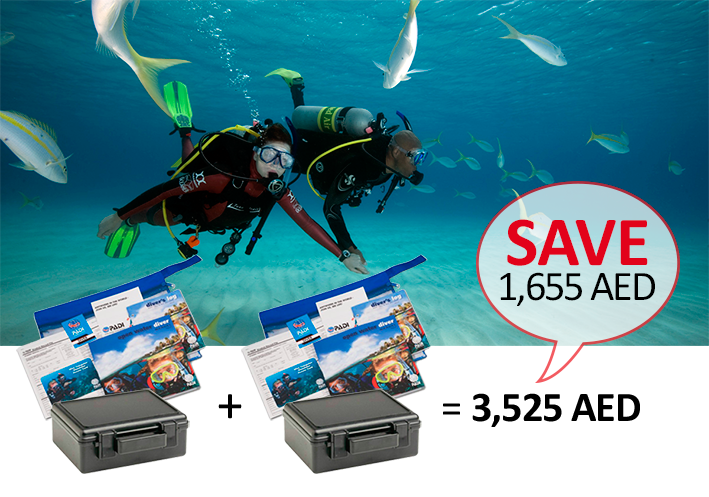 Both dives are around 10m to 14m depth and therefore suitable for snorkelers as well as all certification levels of divers. 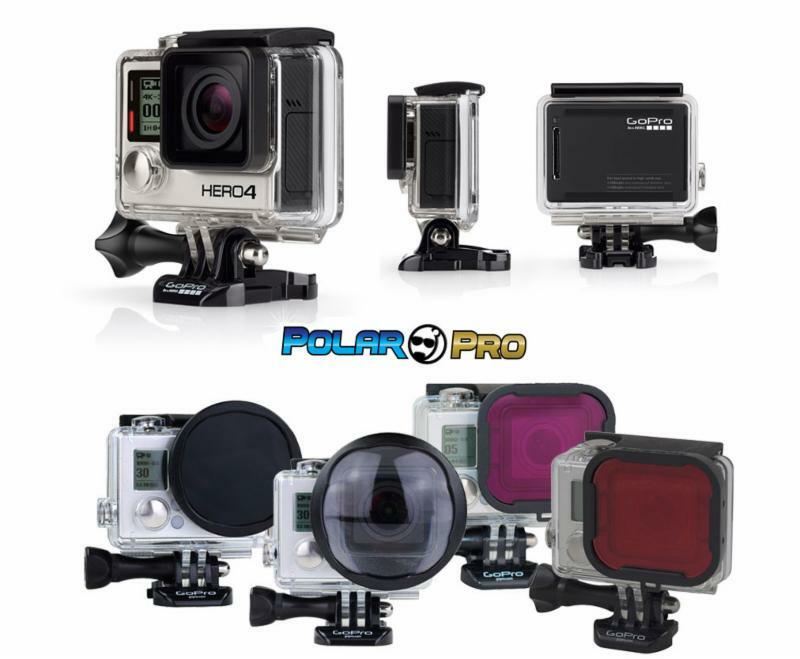 Buy a Hero 4 Black and choose two FREE Polar Pro filters!